The annual Canadian Red Cross gala fundraising event was held on May 20th at Alexandra Quay in the Old Port of Montreal to assist those affected by disasters in Canada. 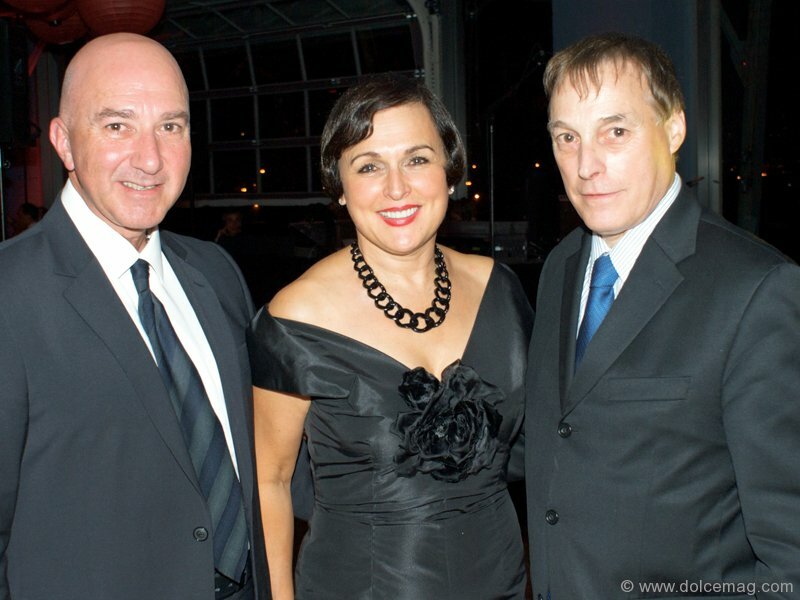 Familiar faces from the business world were present for the night to support this good cause. As the largest fundraiser for the Red Cross in the country, this year’s event raised $1,175,000 in donations, surpassing its goal of $1.1 million. 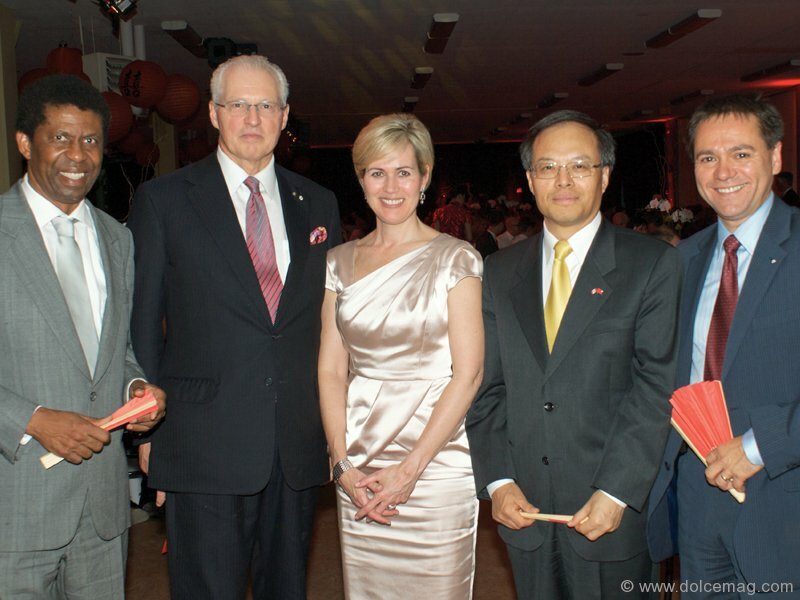 TOP LEFT: From left: Dany Laferrière, writer/co-chairmen of the event; André Desmarais and Michèle Dionne, Lan Lijun, ambassador of the People’s Republic of China in Canada and Michel Leveille, general manager of the Red Cross in Quebec. 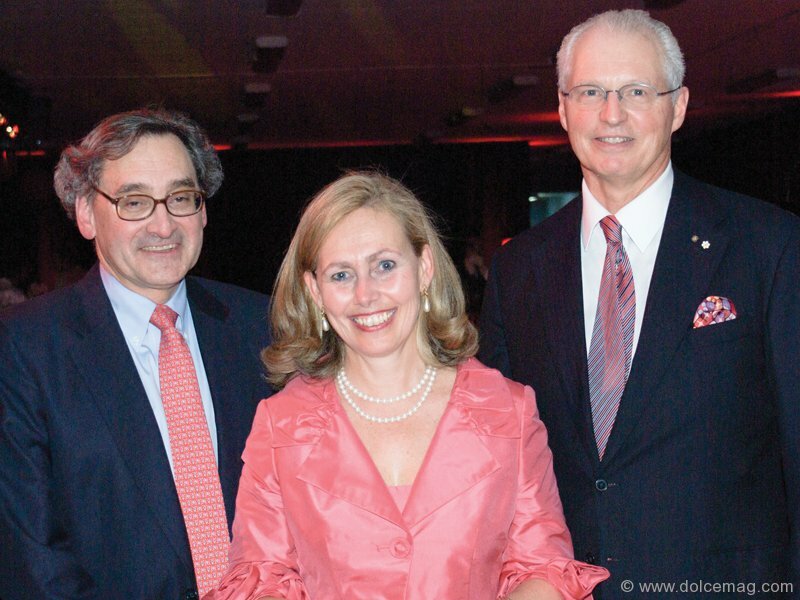 TOP RIGHT: From left: President and chief executive officer of the Caisse de dépôt et placement du Québec Michael Sabia; Monique Leroux, president and CEO of Desjardins; and André Desmarais, president and co-chief executive officer of Power Corporation, who also co-chaired the event. 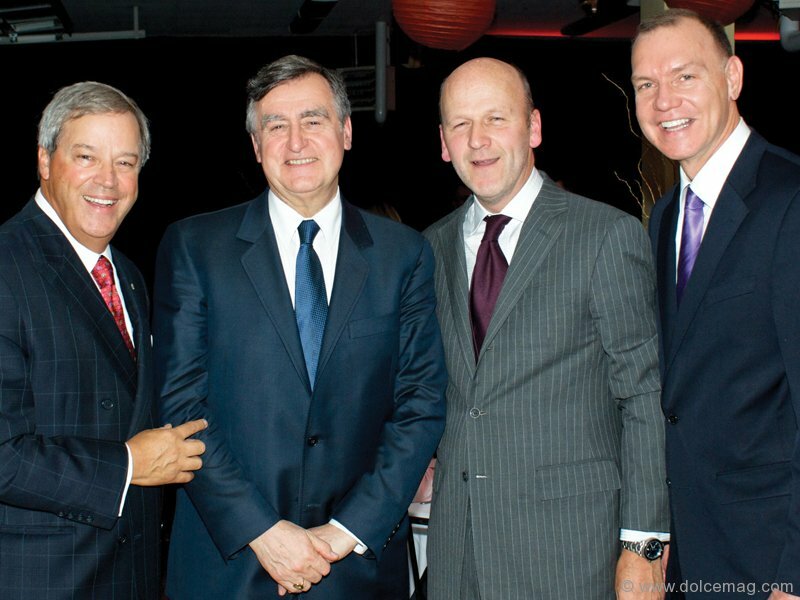 ABOVE LEFT: From left: Jacques Ménard, president of BMO; Lucien Bouchard; Michael Fortier and Conrad Sauvé, secretary-general and chief executive officer of Canadian Red Cross. 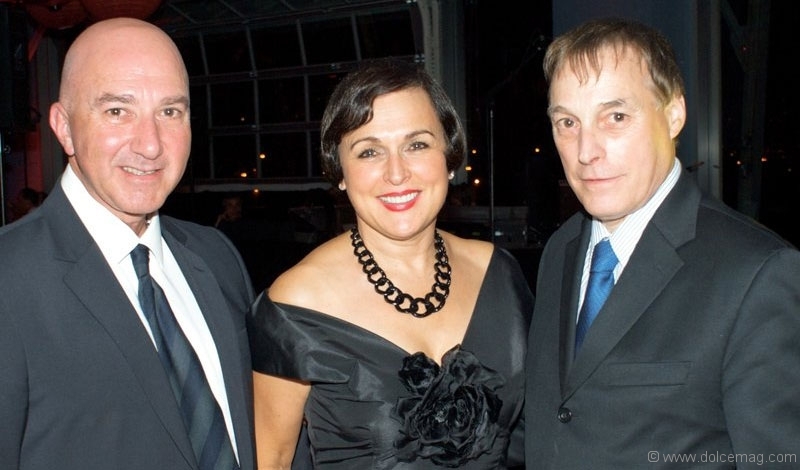 ABOVE RIGHT: Joseph Basmaji, president of Boutique Jacob, accompanied by his wife, Odette Basmaji, owner and vice president of Division, Corporate Responsibility Boutique Jacob; Pierre Schedleur, president and CEO of Société générale de financement du Québec and longtime partner of the Canadian Red Cross.